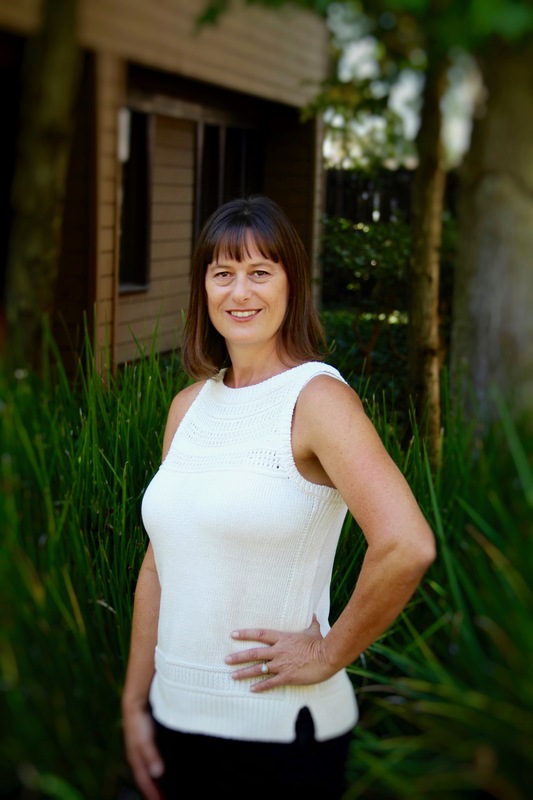 Jill is a licensed Speech-Language Pathologist practicing for over 20 years in Orange County. She received a Bachelor of Arts at the University of California, Fullerton, in Communicative Disorders, and her Masters of Arts in Speech Pathology from Cal State University, Los Angeles. 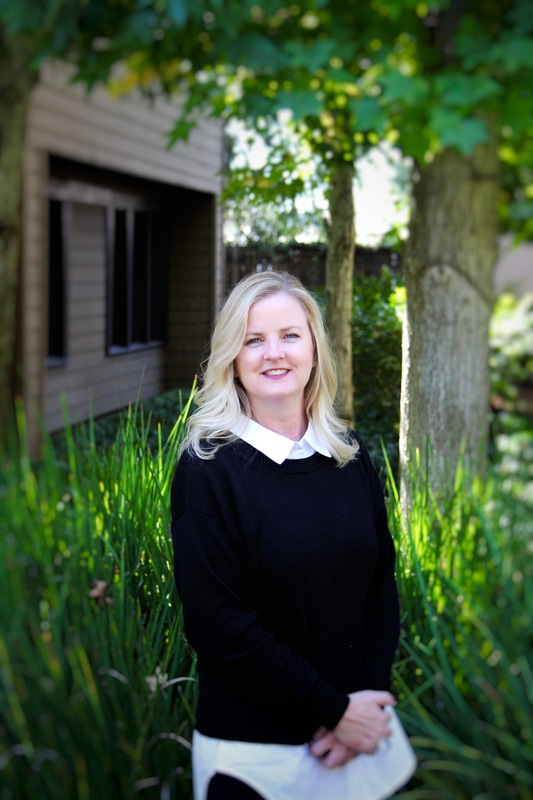 Jill began her career in an acute in and outpatient hospital setting co-treating with physical, occupational therapists and other allied professionals. She specialized in medically fragile patients with tracheostomy and ventilator support. She then went on and has worked extensively in the public school system and early intervention with children with genetic, neurological or developmental diagnoses. Her clients exhibit delays in the areas of articulation, expressive and receptive language, auditory processing, reading, reading comprehension, writing and social/pragmatics. She specializes in school IEP’s, 504 plans and student advocacy. Jill owns our sister company, Language 2 Literacy. She has specialized training and certificates including Stanley Greenspan’s DIR/Floortime therapy approach, Hanen-It takes Two to Talk (a parent training program), Certified Provider of Cog Med (a cognitive brain training program), Slingerland Reading Program, Framing Your Thoughts (a program used for comprehension and writing), Lindamood-Bell Advanced workshops for LiPS, Seeing Stars and in auditory comprehension with the Visualizing to Verbalizing and member of the International Dyslexia Association. 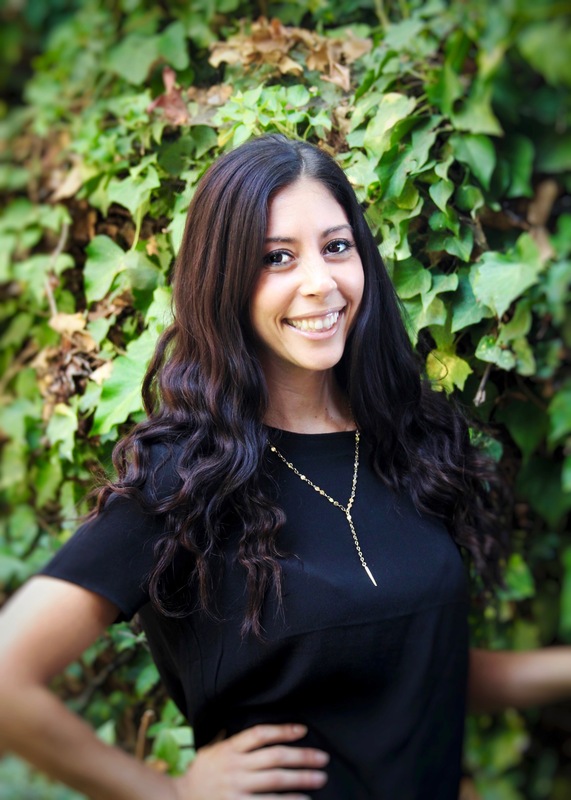 Additionally, she is a certified provider of the Program for the Education and Enrichment of Relational Skills (PEERS®) program, a social skills program developed out of UCLA Semel Institute. She is also a practitioner of Mindfulness Based Stress Reduction. 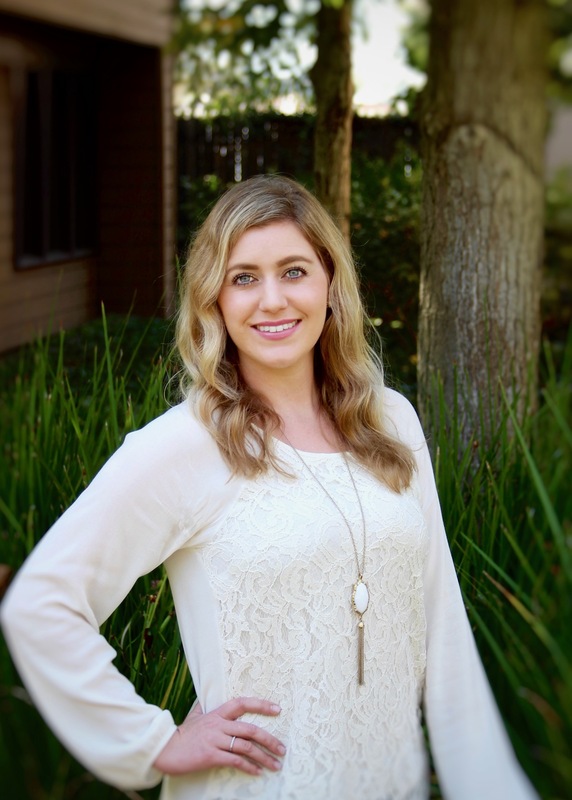 Katelyn is a licensed and ASHA certified Speech-Language Pathologist (SLP). She has extensive experience in the treatment of articulation and phonological disorders, as well as in working with language and literacy disorders. Katelyn is skilled at IEP’s and working with behaviorally challenging students. She received her undergraduate degree from the University of California, Santa Barbara and her Masters of Science degree from Chapman University. She absolutely loves working with kids and making a difference in their lives everyday! She enjoys traveling, cooking, and spending time with her husband and son. 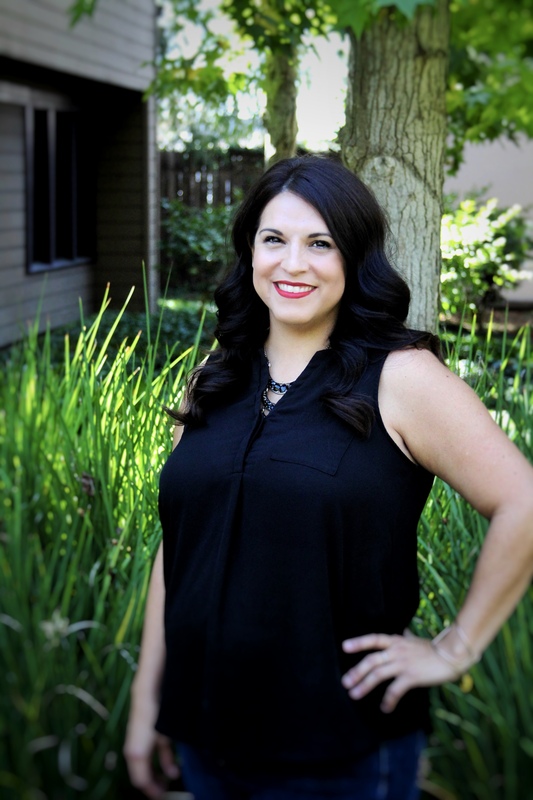 Jenny is a licensed school psychologist with years of experience in the elementary school system. She has served in hundreds of IEP’s working for the public school system. Her passion is in the areas of: emotional regulation, social cognition, and behavior management. She has a breadth of knowledge with regard to language-based learning disorders and their impact on the learning experience and social emotional struggles that often accompany them. Jenny is highly experienced with social skills groups at all age levels. In her free time, she loves to spend time with her fireman husband (when he is home) and her beautiful twin girls. Jillian is one of our dynamic Speech-Language Pathology Assistants. She has a B.S. in Communication Disorders from Idaho State University and a M.S. in Special Education. She has been working as a SLPA for 8 ½ years and have loved everyone moment. 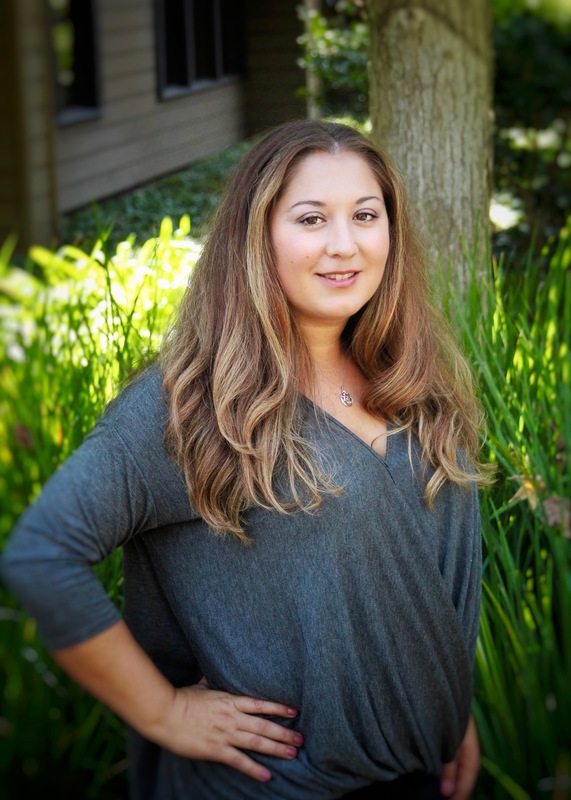 Jillian has extensive training in ABA (Applied Behavioral Analysis), AAC, PECS, Oral Placement Therapy, Beckman Oral Motor, Kaufman Apraxia and is a trainer for ILS (Integrated Listening Systems). She is a certified practitioner of Mindfulness Based Stress Reduction for Teens. Jillian is currently in school to obtain her BCET credential in Educational Therapy. She is passionate about working with children with learning differences. She aspires to get her Ph.D. in Audiology and specialize in Auditory Processing Disorders. During her time outside of work, she loves to work out, volunteer as a junior Olympic soccer coach and spend time with her family. Sunny is another of our rockstar Speech-Language Pathology Assistants. She has been in the field for over 8 years working in different settings including private clinics and school-based.She has a huge heart and love s each of her clients as her own. Her many strengths include: communication with parents, connections with her students, and working through difficult behaviors and obstacles. Her free time is spent with her husband and kids. We are beyond blessed to have Danny working with us! She specializes in early intervention and was a preschool director for more than 9 years. Danny keeps our lives and offices organized and up to date. Her passion is kids. Her gifts are many but she is compassionate, a phenomenal listener, and when she speaks–people listen. In her free time she is a taxi to her two beautiful kids and loves any live music or sporting event. She has a loving husband that supports her in all she does for those around her.